Wood Grain, Solid Color, 3D Design, Flower Design, Etc. We make the shaker cabinet door for more than 11 years. Shaker kitchen cabinet doors are made of MDF/ MFC. 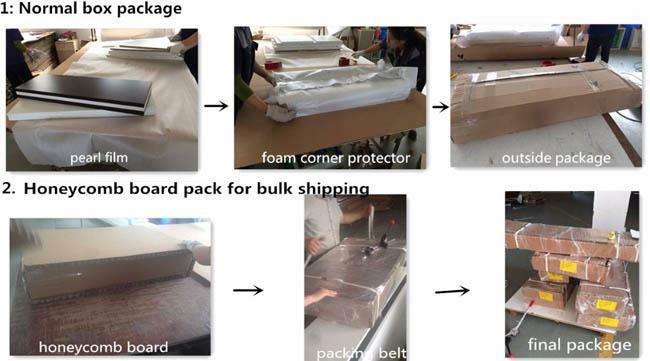 We accept custom design and custom size and we make sample according to your drawings. Our shaker kitchen cabinet doors quality can meet the requirements of German and American market. We provide every customer 1 year warranty for the antique shaker cabinet doors. 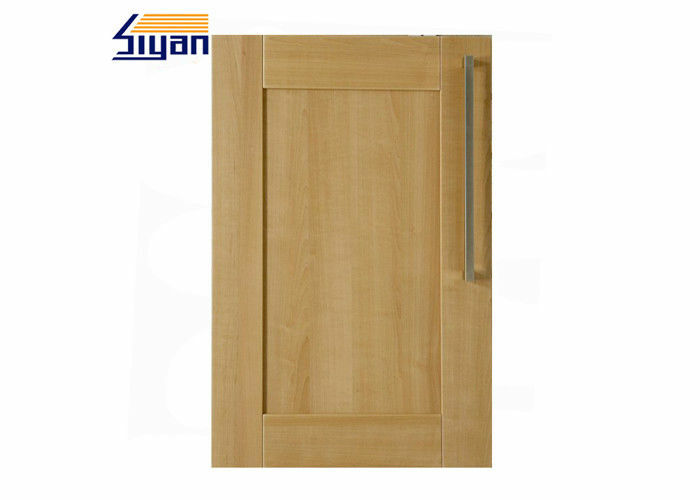 Our cabinet door USAGE: kitchen cabinet door, TV/ shoe cabinet door, Bedroom closet door/ wardrobe door, Bathroom cabinet door and so on. 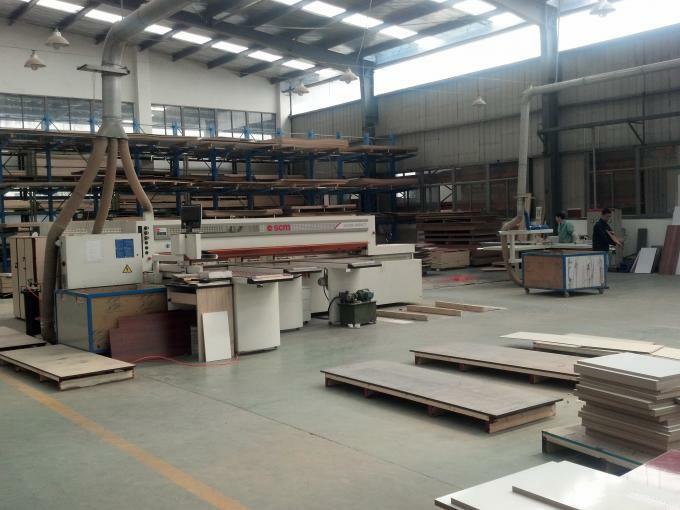 Our factory located in the East of China, near to Shanghai. Convenient transportation can help you save time and cost. Welcome to visit our factory. Please let's know if you will come to China. We're verg glad to pick you up. Individual package can be accepted.